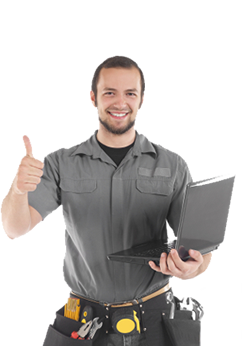 Do you need the professional experience of a local appliance repair specialist in Santa Monica, CA? 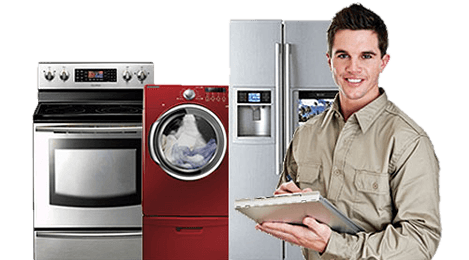 If so, Santa Monica Appliance Repair is here to serve you and your appliance. We have more than 20 years of experience in the appliance repair industry and a lot of satisfied customers. Feel free to check out our testimonials below to learn more about the highly regarded services we provide! The customer service was exceptional all the way through. The person I spoke to on the phone was grea! I had to call and reschedule that was no problem. The service tech was timely & very pleasant. I was happy to get quick service for my refrigerator. My tech, knew very quickly what the problem was. He answered all my questions about keeping the problem from arising in the future. He was courteous and pleasant to talk with. The repairman called first and actually arrived well before my scheduled appointment time. He fixed my dryer quickly and even checked over my washing machine to make sure it was working properly. Santa Monica Appliance Repair's technician went above and beyond my expectations. He fixed the problem and saved me a lot of money, Thank you!